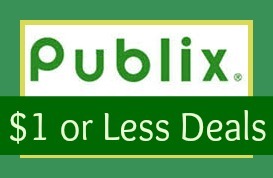 Here are all of the deals for the Publix Ad starting 10/3 or 10/2. There are great deals on Hunt’s, Green Giant Vegetables, Suave Professionals, and more! If you know of additional fun deals please leave them in a comment below.